Feeding oil is an established part of many equine diets. Increasingly oil is being used as part of the energy quotient of the diet, and the superior quality and fatty acid profile of Omega Oil makes it ideal for this purpose. 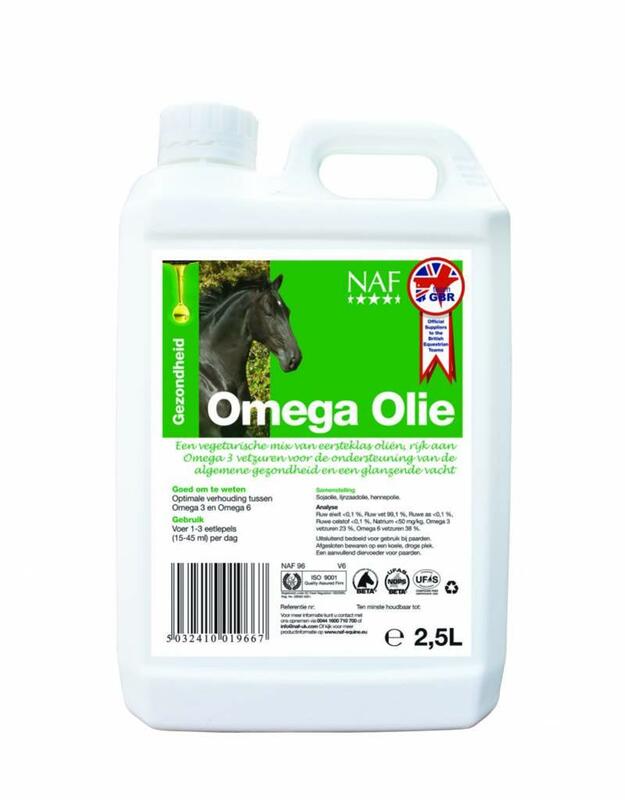 Omega Oil provides slow release energy that is efficiently metabolised by the horse and is particularly recommended as a source of energy for performance; such as eventing, high level dressage and endurance. When changing the diet to include high levels of oil it is very important to build the amounts up gradually to allow time for the horse's metabolism to adapt. When feeding an oil rich diet it is recommended that the oil is balanced with antioxidants; D-Tox or Vitamin E Selenium and Lysine are ideal for this purpose.